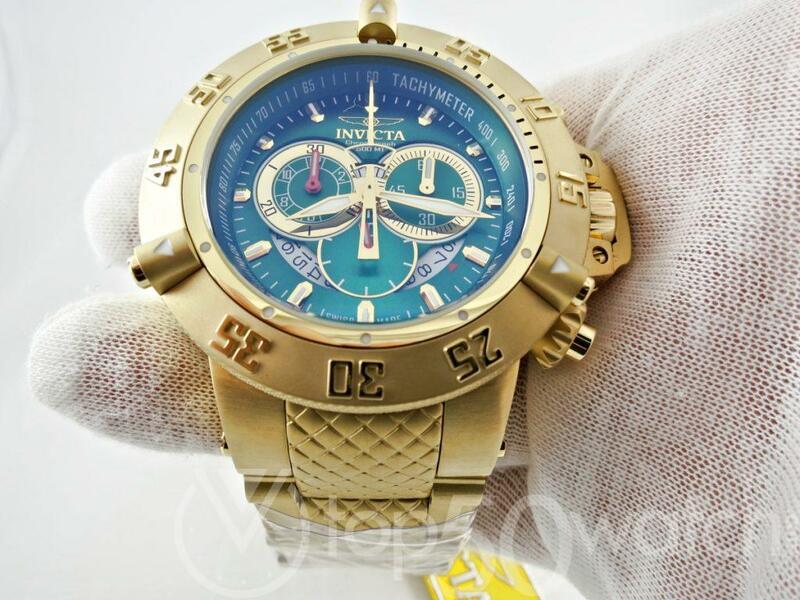 This ultra luxury Invicta Reserve Arsenal utilizes all it has to offer. Beginning with a round stainless steel case, this timepiece targets your formidable aesthetic. You’ll find a unidirectional rotating bezel atop the case with 24 black spinel stones and six hexagonal screw accents – strength and sophistication combined! 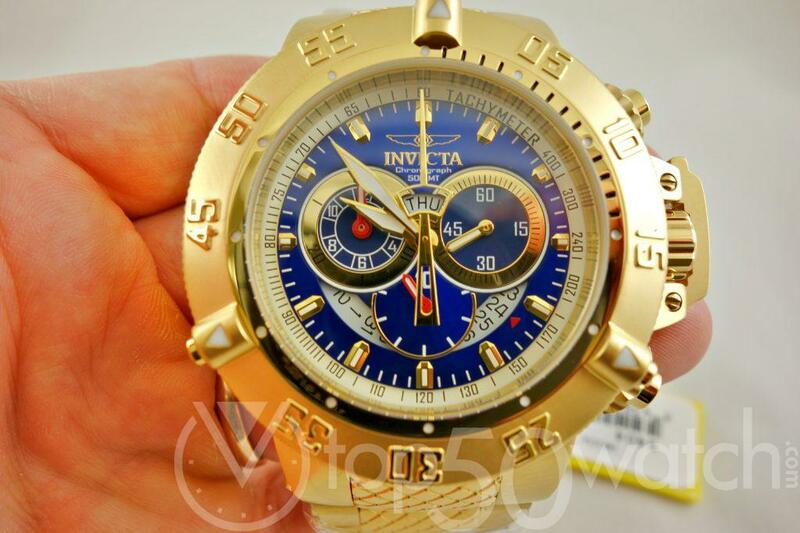 An exhibition case back and three link bracelet bring this Invicta Reserve to a close. A mother of pearl dial softens this tremendous timepiece and features a 60-seconds subdial near 3:00, a date window near 4:00, a 30-minute subdial above 6:00, a day of the week subdial near 9:00 and a seconds track along the outer edge. Luminous Tritnite accents the index markers and hour, minute and subdial hands for a brightened touch. Powerful and prominent, this Invicta sets a new timekeeping standard! Here is another model that I would wear on a regular basis. The Speedway is simple, well designed, has lovely colors, and overall feels like quality, certainly a bargain at just around $125-$150 dollars. 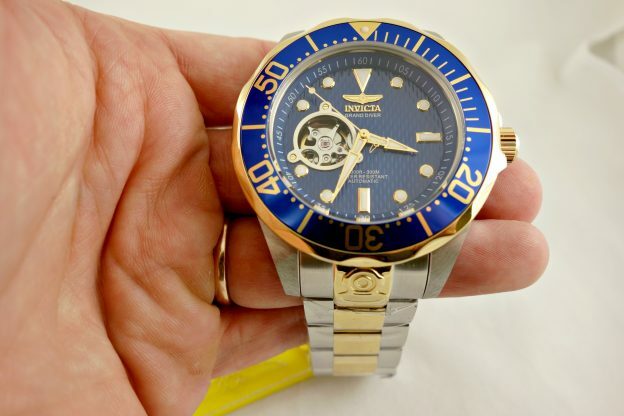 I will say this now, and in many of the future posts that Invicta-Watches are simply under rated. 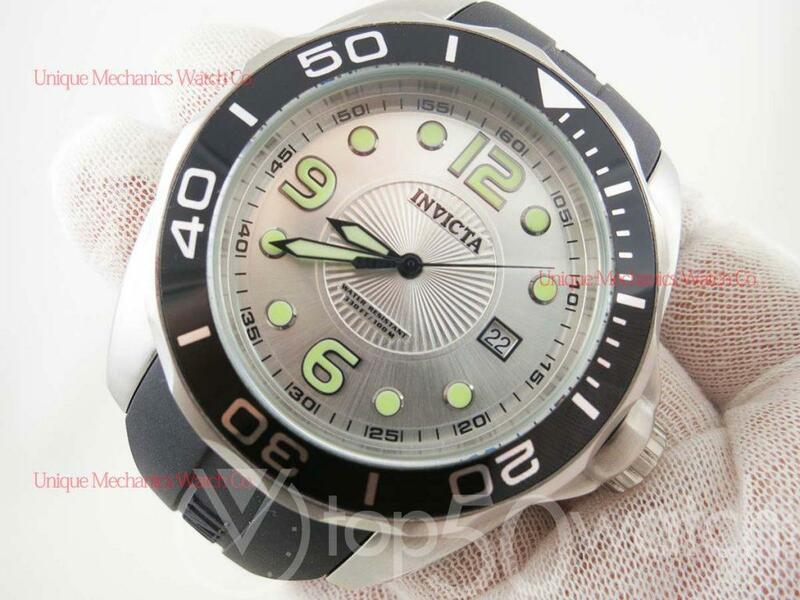 Some models are “out of control, and overwhelming to most” because Invicta makes models that range up to 60mm case diameter which is extreme. But in this case, its chillaxed at approx 40mm. 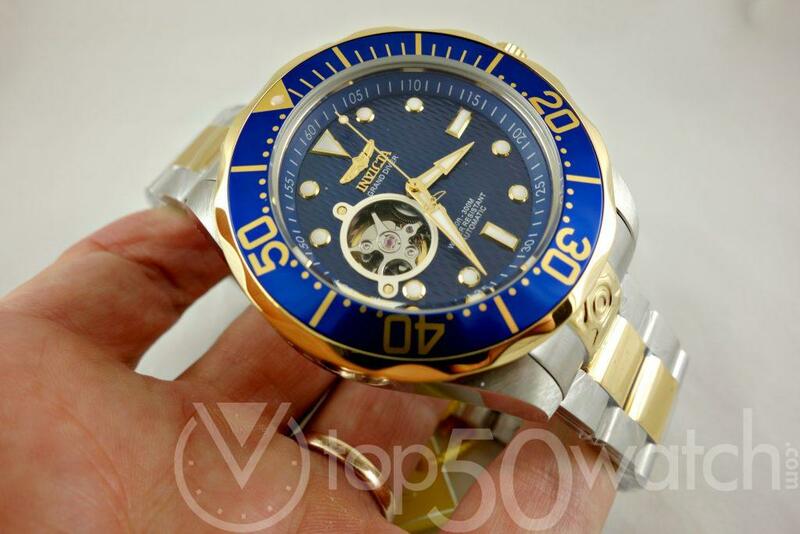 Again we have the similarity of the Rolex, but still maintains that fair price point. LOVE THIS! The Pro Diver collection has been around since the beginning, but WOW, have things really evolved over the last few years. 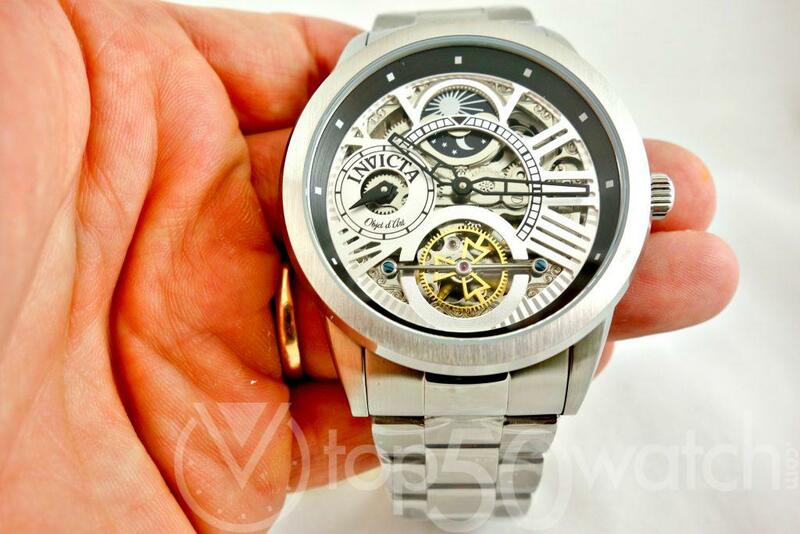 Taking a looking at this gorgeous monstrosity, a true eye catching timepiece. It’s not just the lovely gold two-tone stainless, or the open case back, maybe it’s the engraved Grand Diver writing on the side of the case, or is it what they call the “Open Heart” concept, showing the guts of the watch directly through the dial. 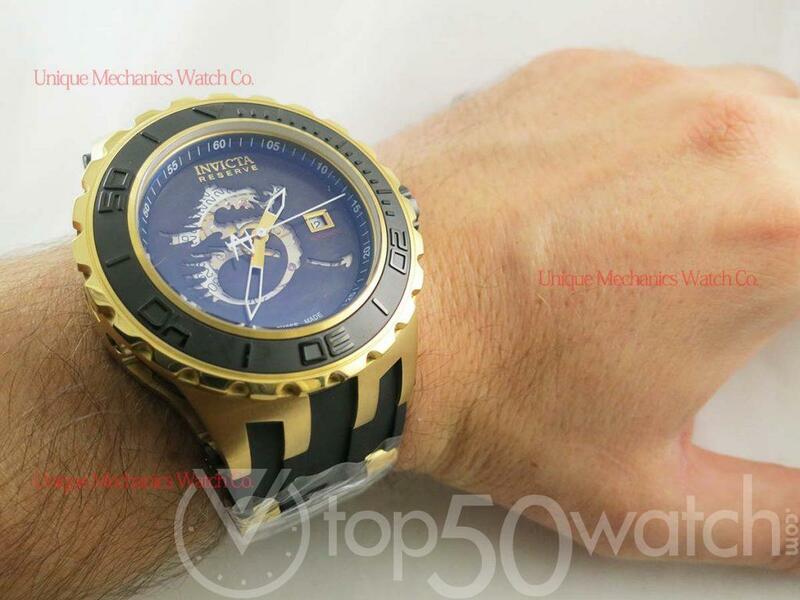 You have to give it up for the brand, it’s truly a unique wrist watch. Every single minor detail that goes into this design shows ingenuity, desire, and as they say, “if you build it they will buy”. 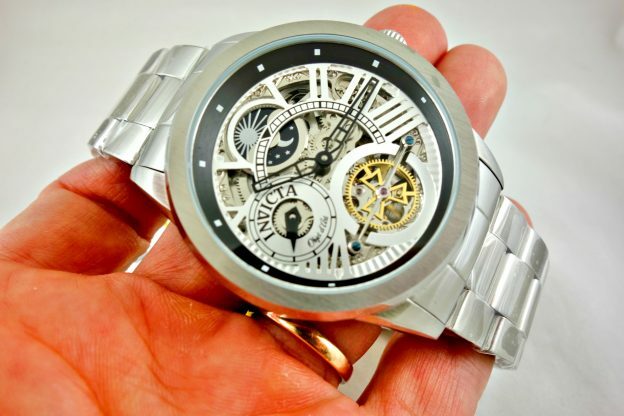 Personally, I really love the design, I enjoy the feel of high quality stainless steel, though it runs fairly large at 47mm, it’s still a very cool looking watch. For me, personally this watch has a ton of character. It’s elegant, sporty, some might say classy, in a sense that it resembles a Rolex. But let’s not forget it sells for $120 bucks! 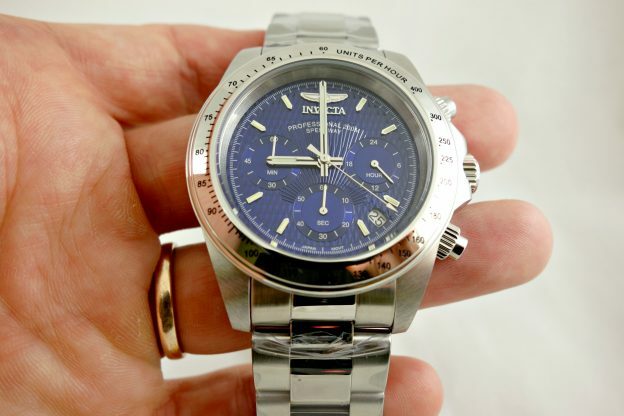 The quality of the stainless steel is fantastic, the over design allows you to wear a nice looking timepiece at a significant discounted price of a high-end luxury watch. The Signature / Speedway collection has been around since the beginning. 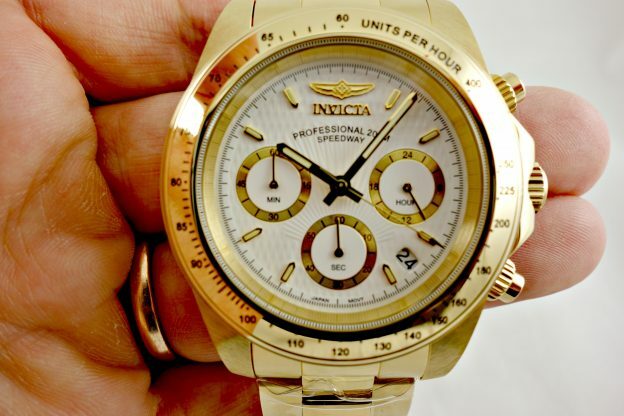 This was the original series of models that Invicta started with 10 years ago. The brand has certainly evolved into unique designs but this model has primarily stayed the same. Going by the design, the metal quality and pricing, I think this is a fantastic timepiece for anyone looking for a simple daily wrist watch. 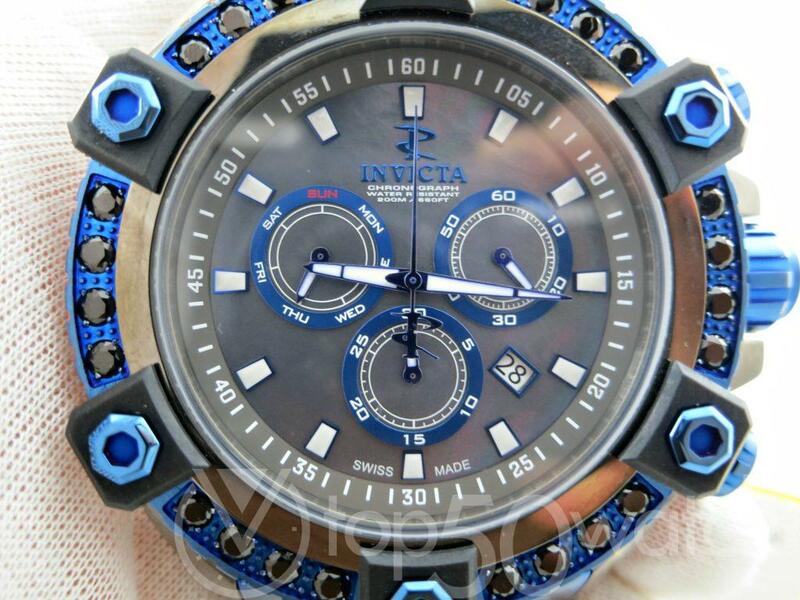 Talk about a sports watch! This model certain ranks among the top high-end sports watches, dive watches for men or women. Honestly, at 46.3mm if my wife wanted to wear this piece I would be all for it. Super light, super durable making the the titanium a favorable feature. 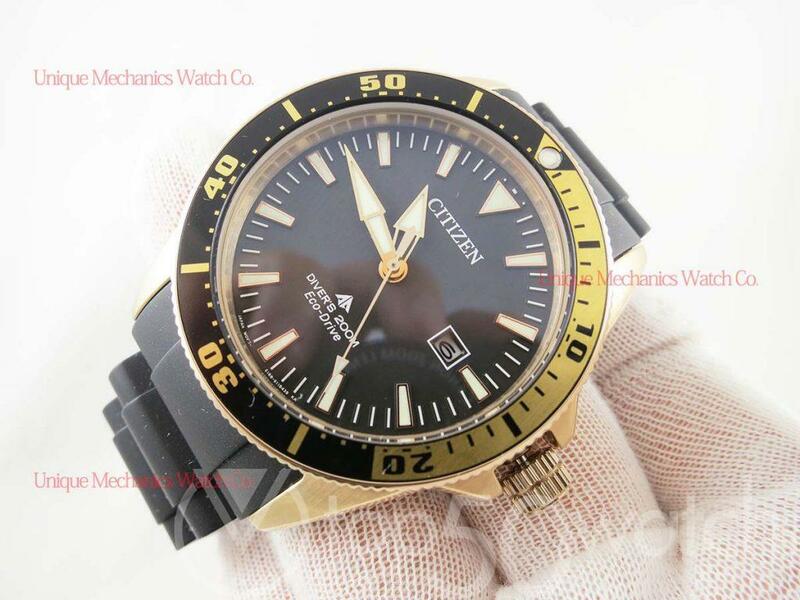 For ocean diving enthusiasts, this timepiece can do 300 meters / 1000 feet of underwater pressure which is excellent if that’s what your looking to do with a $24,000 MSRP tag. 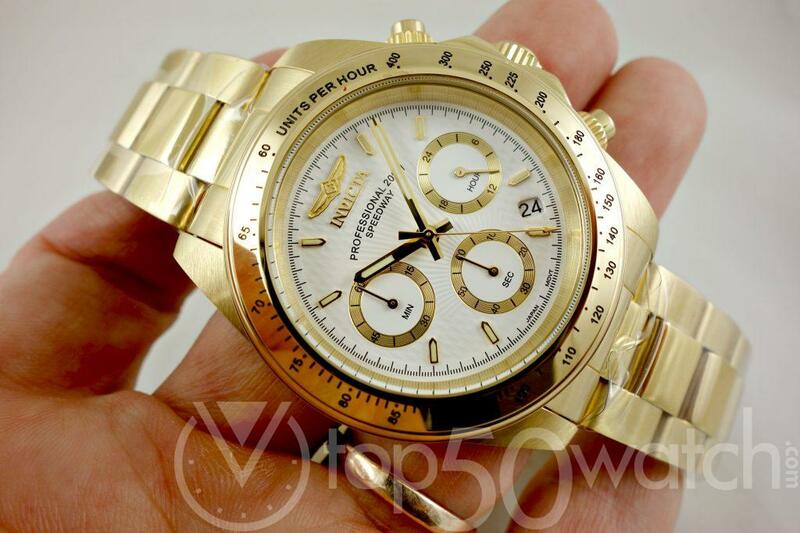 Personally I could wear this watch for any occasion, at anytime, any place, I literally found it that comfortable and I don’t mind the 46mm case, I actually really like it on this model, it has just the right amount of bulk to it. I personally have never come across a dial that looks like this one. It’s magical and genius, you have to appreciate the mindset that went into designing this model. The dragon print with a transparent mechanical view, plus the MOP. Just saying, it’s super unique and interesting, it was almost groundbreaking for the industry in my eyes because no one did models like this, no one had the guts. 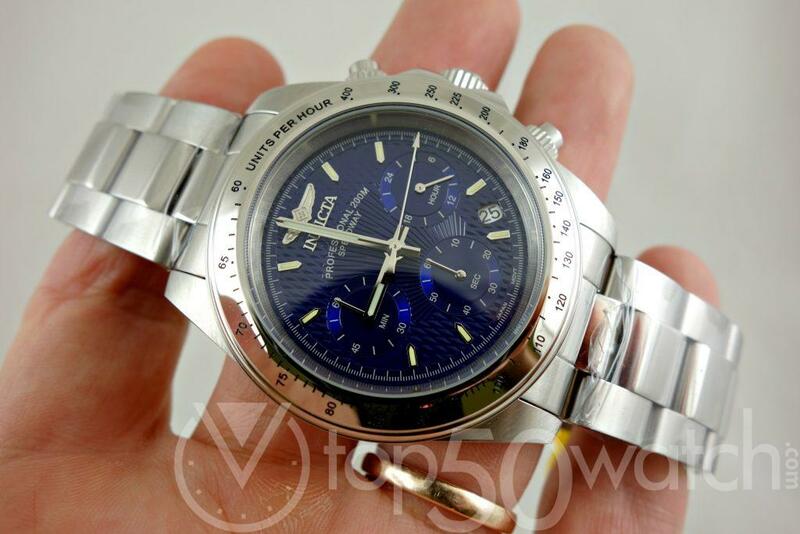 I wouldn’t change anything about this model, it came with all the right bells and whistles, down to the strap. It’s a eye catch for sure. 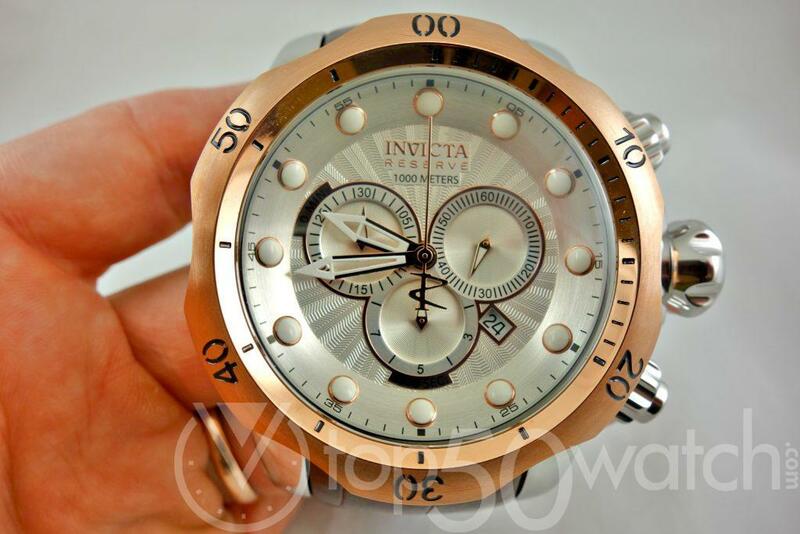 The Invicta 0359 is a fantastic watch for almost all occasions. It’s certainly a conversation piece, people will want to know the details and specs surrounding that massive rock on your wrist. I believe it can be worn with a suit, or swim trunks, its that type of watch. 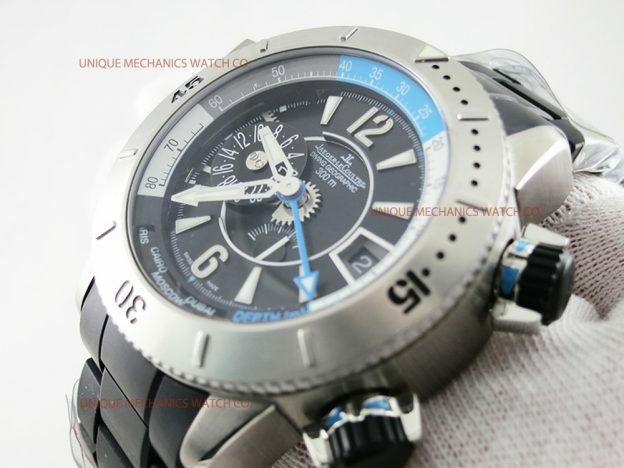 Excellent timepiece for anyone looking for a sports watch, or someone seeking to jump into collecting wristwatches. The watch is light and durable. Maintains a nice sporty look, frequent for exercise, sea diving, or just regular wear. I would love to see this watch with a silicon strap, something really comfortable. I also really enjoy clasps, that would be unique and ideal for any watch, making sizing and placing it on the wrist easy and speedy. 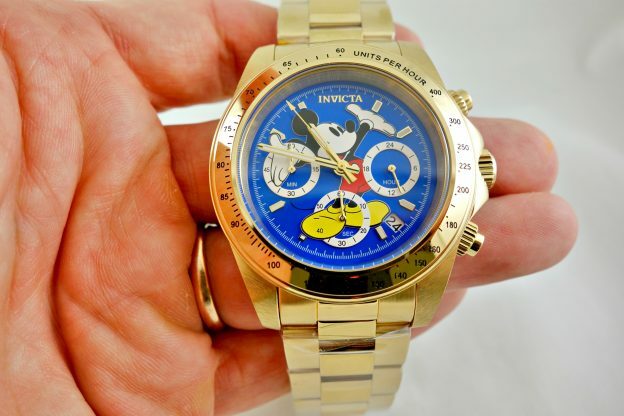 Invicta has come a long way to be able to partner up with an iconic brand like Disney. The design is unique with radiant colors, lovely past time images, and made of solid high quality stainless steel. 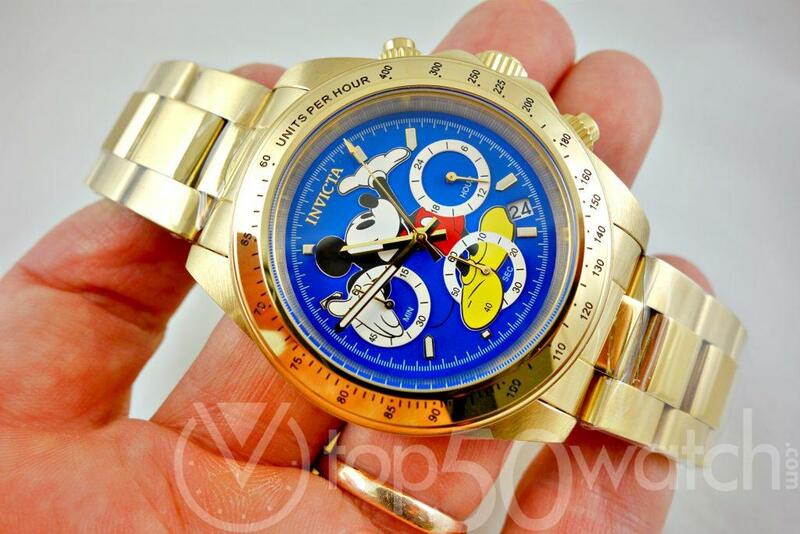 Any Disney fan should certainly own a wrist watch like this one, it represents your love for horology as well as the Disney brand. The Invicta 5404 is a fantastic watch for almost all occasions. It’s certainly a conversation piece, people will want to know the details and specs surrounding that massive rock on your wrist. 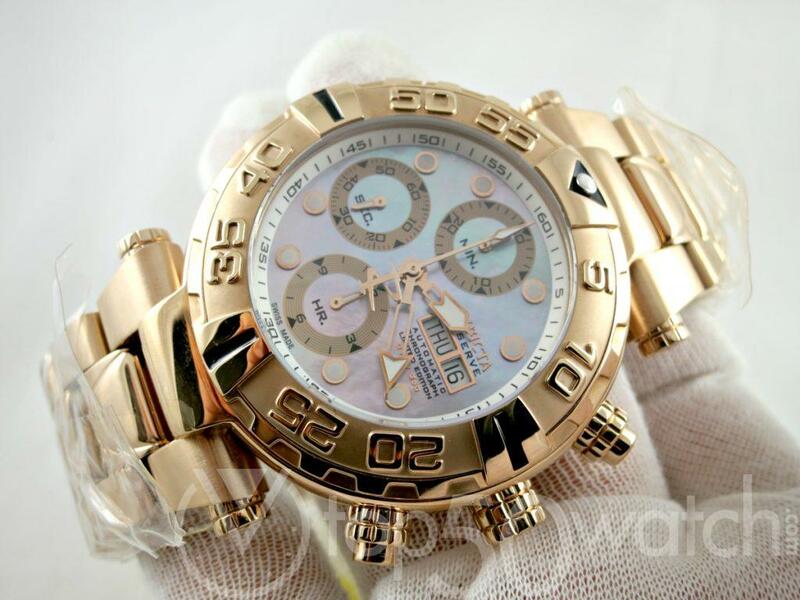 I believe it can be worn with a suit or swim trunks, its that type of watch. I personally really like what they did with the overall design. The piece is literally a hunk of metal with lovely gold trim all throughout. 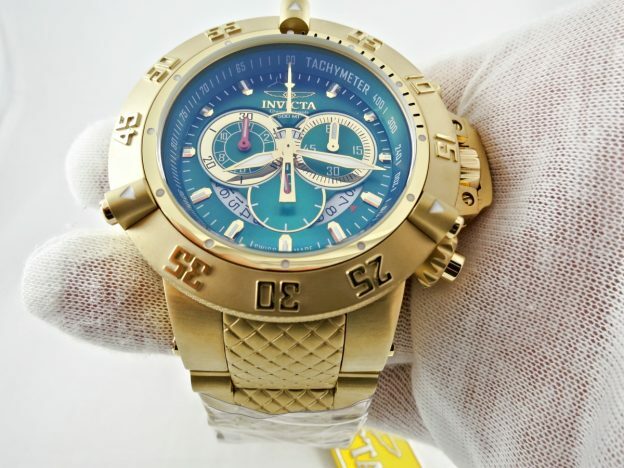 The dial is amazing, the unique design is what makes this model so epic, it’s also one of the flagship watches from the Invicta collection.